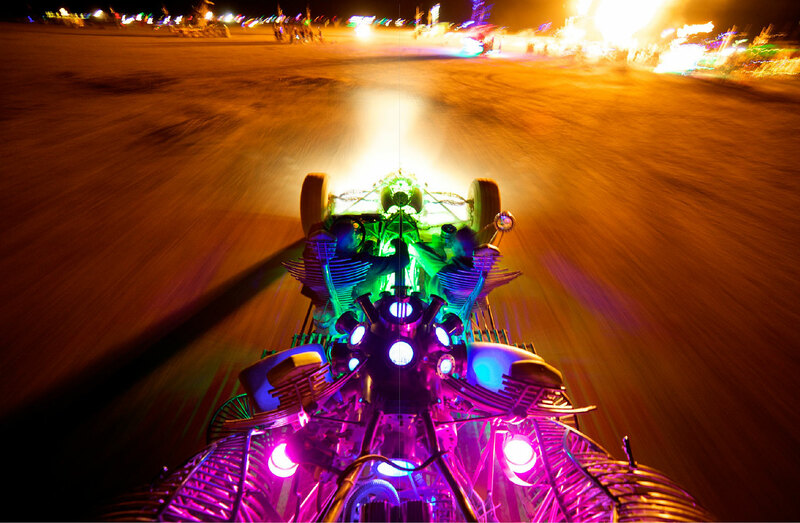 Art of Burning Man meets Galaxia - free talk. 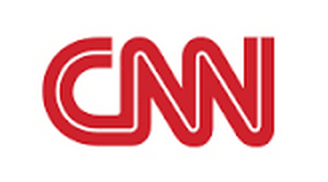 Newspeak House. 133 Bethnal Green Road, London. E2 7DG. LIVE VIDEO STREAM for those who can't make it! 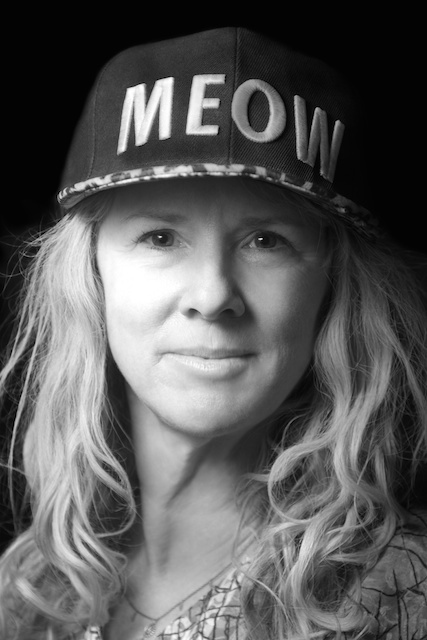 A free public talk on the Temples of Burning Man, focusing on Galaxia, Temple 2018. Followed by an auction of signed prints and original art! Newspeak House, Shoreditch. 133 Bethnal Green Road, London, E2 7DG. And if you can't make the event, visit this page at 7 PM 16 March for a live webcast! 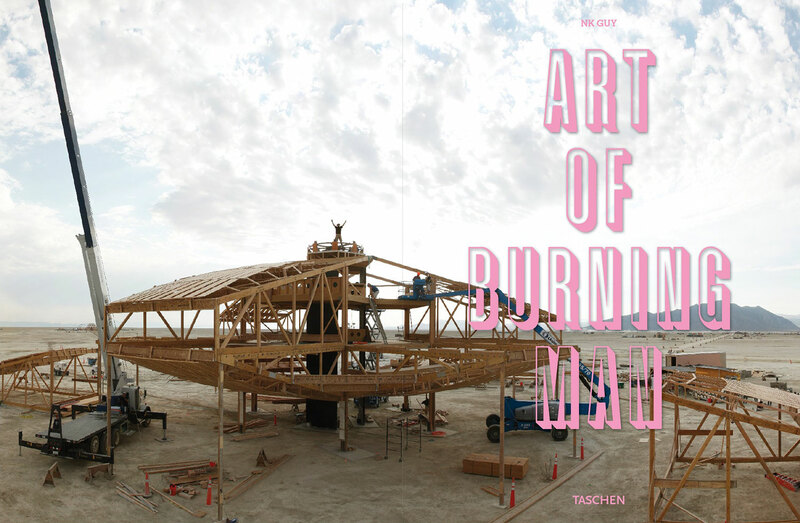 Introducing the second edition of the Art of Burning Man, published by TASCHEN. 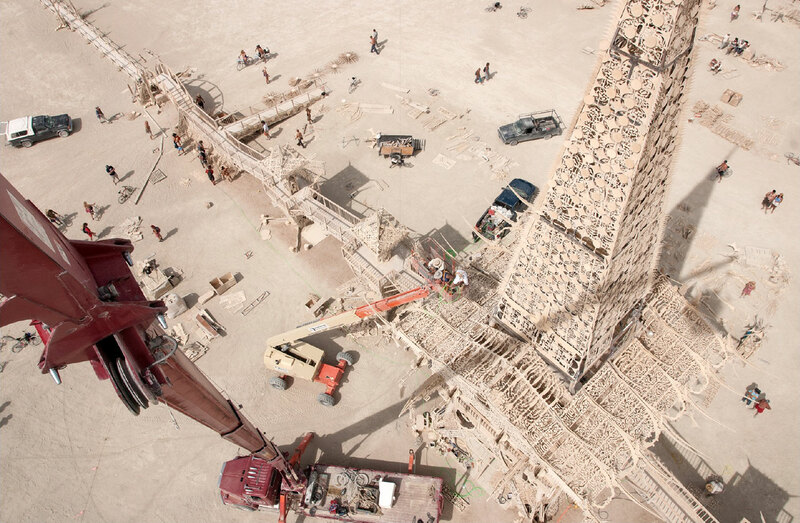 Art of Burning Man documents a decade and a half of incredible site-specific art from the annual Burning Man festival. Created by writer and photographer NK Guy, this exciting large-format book celebrates the work of hundreds of artists who have created the most unmissable art event on the planet. Words and pictures, from 1998 through to 2014, by NK Guy. 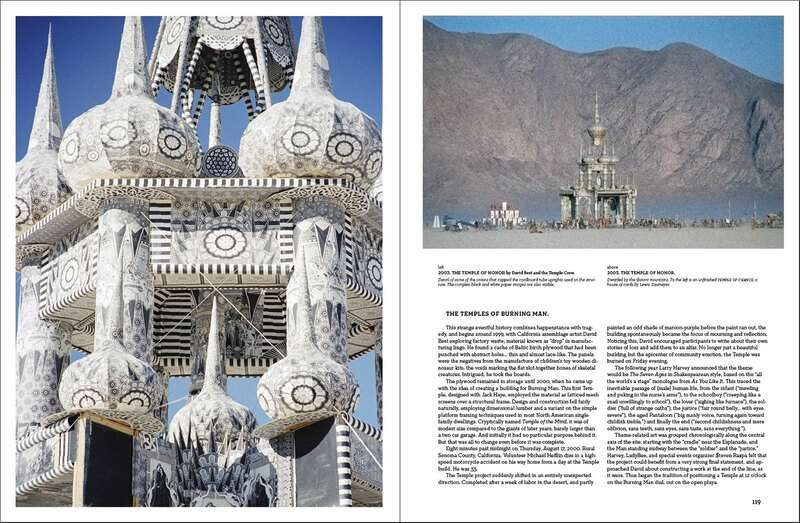 With a foreword by temple designer David Best, and a futureword by Burning Man’s Marian Goodell. Wrote the book, took the photos. Lives in Petaluma, California, USA. Lives in San Francisco, California, USA. 296 pages. Two fold-outs. Both English-only and trilingual English/French/German releases. 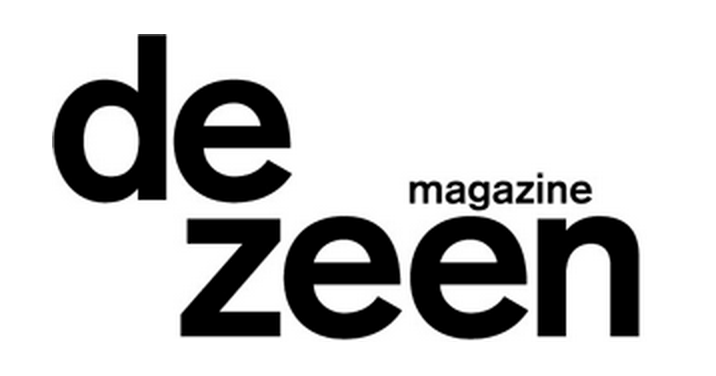 Brought to you by TASCHEN, the world’s pre-eminent publisher of art books. 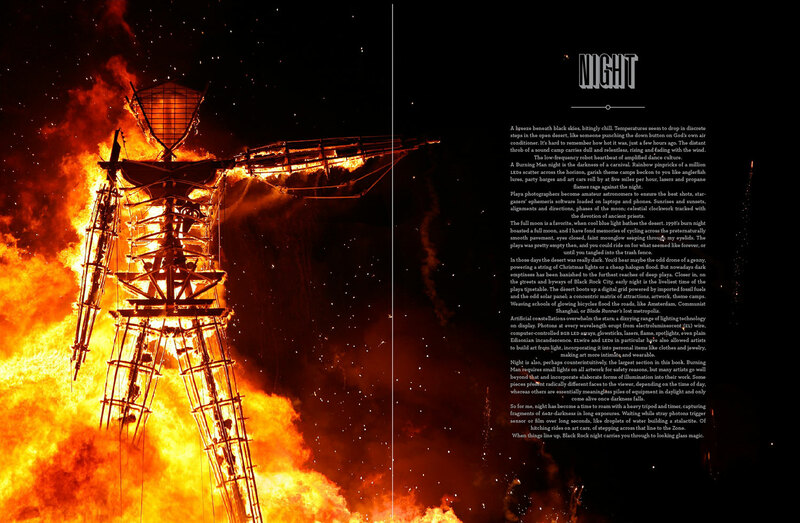 Containing the most comprehensive coverage of the art of Burning Man ever, this is the one we’ve all been waiting for! The book has sparked quite a bit of media interest. Click to view many, many, more! The book is widely worldwide from taschen.com and other good booksellers across the world. NK Guy is a Canadian writer and photographer based in London, England. 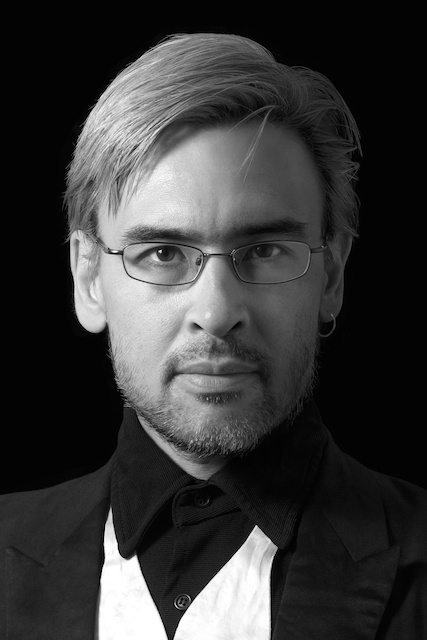 Along with Art of Burning Man from TASCHEN, which is a distillation of the tens of thousands of photos he took at Burning Man from 1998 through to 2014, he is the author of The Photographer’s Dictionary, Mastering Canon EOS Flash Photography, and The Lens. 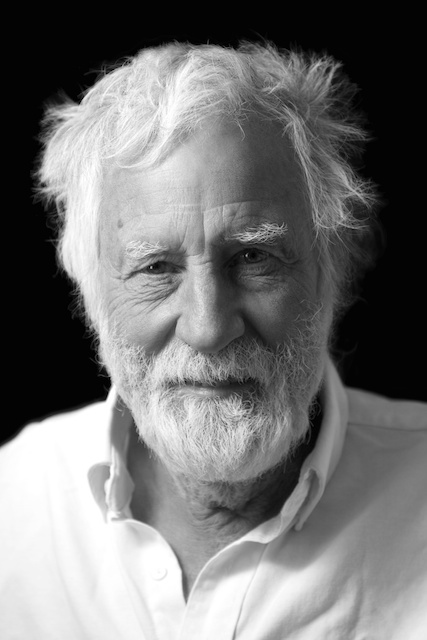 He also created both photonotes.org for photographic education, and burningcam.com. Follow my stuff via the endless rat-race of social media! 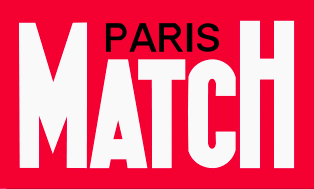 Copyright © NK Guy 2015. 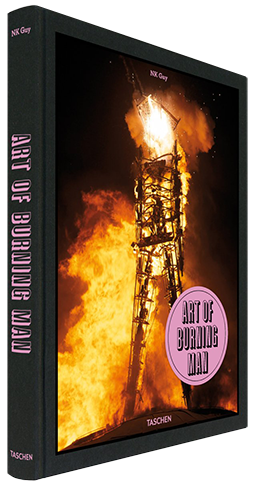 All artwork depicted is copyright © 1998–2015 the artists of Burning Man and is included on this site and in the book with express permission. Fire image from Holding Flame by Cynthia Washburn and Patrick Shearn. 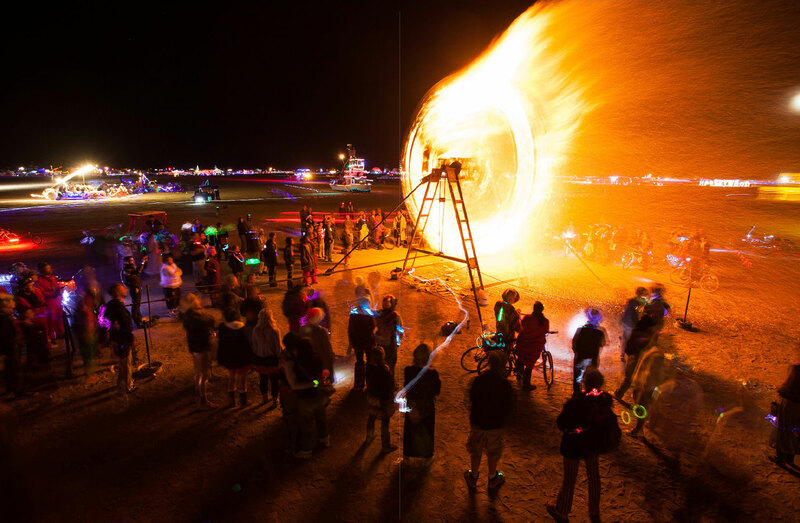 Burning Man is a registered trademark and used with the kind permission of the Burning Man Project. Yes, this site looks pretty lame using a mobile device. Sorry about that.